The session is ideal for anyone looking for a relaxing and crafty afternoon with friends and family. 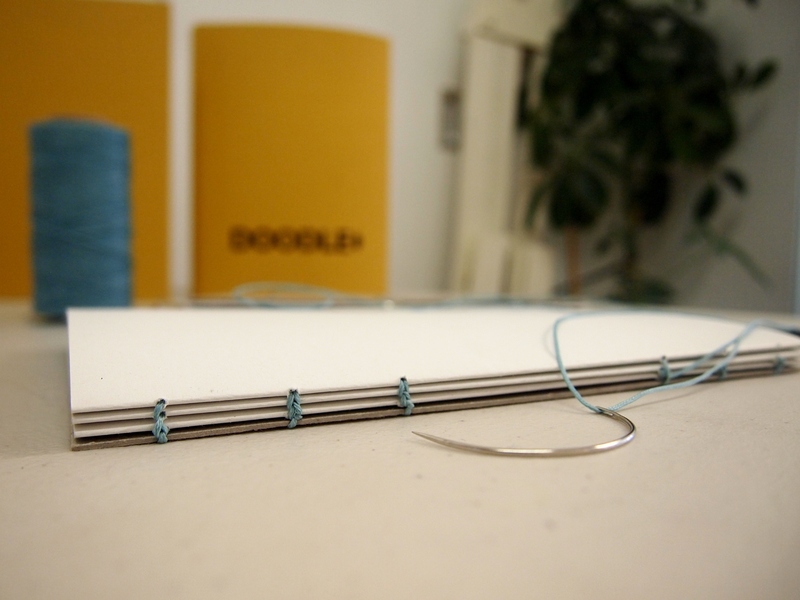 Learn how to make a beautifully bound journal or sketchbook that folds out completely flat. The session is ideal for anyone with an interest in bookbinding who would like to while away a few creative hours in the studio!